Electronic ballast is ideal for indoor growing of Marijuana plants. Electronic ballasts are more reliable and long-lasting than electromagnetic ones, perform better and consume less. 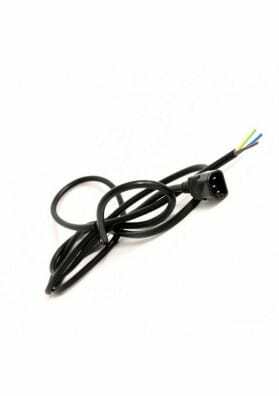 White label electronic ballast. This electronic ballast is ideal for indoor growing of Marijuana plants. Electronic ballasts are more reliable and long-lasting than electromagnetic ones: they have a longer life and offer better outcomes. Besides that, they work better and provide higher energy savings thus offering greater results than traditional ballasts. 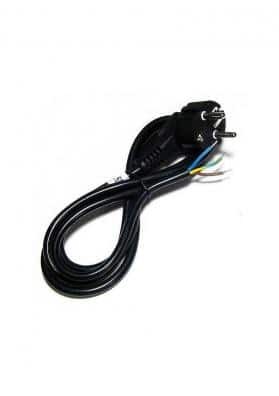 This specific ballast is very efficient and thrifty and can be used to start any sodium or metal halide lamp. It has an anodized housing and an extruded aluminum besides being protected against short circuits. It starts fast being able to reach its full power in a few seconds and has a more efficient cooling system than electromagnetic ballasts. Moreover, the startup is smooth (albeit fast), which extends the life of the device. 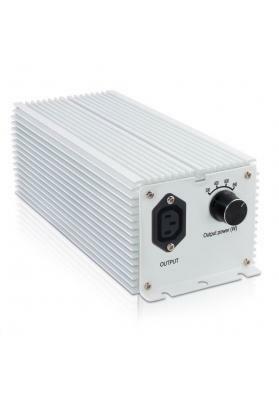 White label Electronic Ballast, the best option for a good quality at an affordable price. A ballast is a power unit used to increase and to maintain the stability of the current flow in discharge lamps being suitable for indoor cultivations. Ballasts are very important to start any high-pressure lamp (MH, HPS or mixed). This product complies with all European safety certifications.